Loving this nice n' simple one page WordPress layout by Danny Cooper. What I love about this site is the fact that it looks like one of those sales pitchy pages (you know what ones I mean right? ), but it's not in fact sales pitchy, just a simple sales layout that's not in your face. 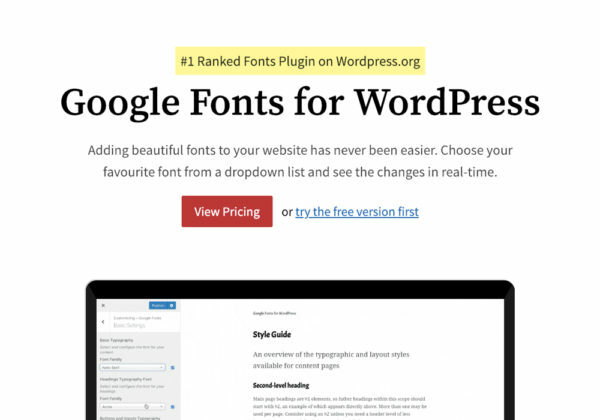 A minimalist design which utilizes Google Fonts and Font Awesome to create a visually attractive page.